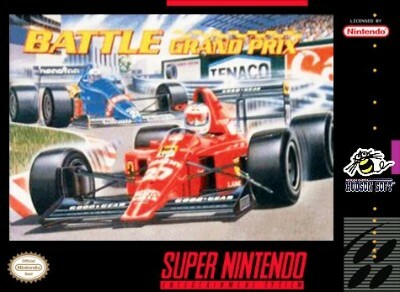 Battle Grand Prix Cart Only! (Super Nintendo, SNES) Rare! Free Shipping! Battle Grand Prix (Super Nintendo System, 1992) SNES Game Cartridge Nice! The Duel Test Drive 2, Battle Grand Prix & Tennis VG COND SNES Super Nintendo!